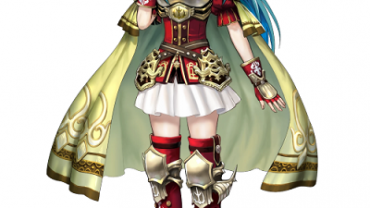 Special thanks to Gamepress GG for giving an accurate depiction of the current character tier listing in the game. The list below is comprised of all currently available characters. 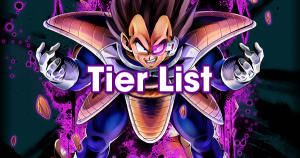 The list is done accurately judging by the in-game ranking system with some of the best characters being Broly, Vegeta, and Piccolo. S – The best of the best in terms of usability and quality.